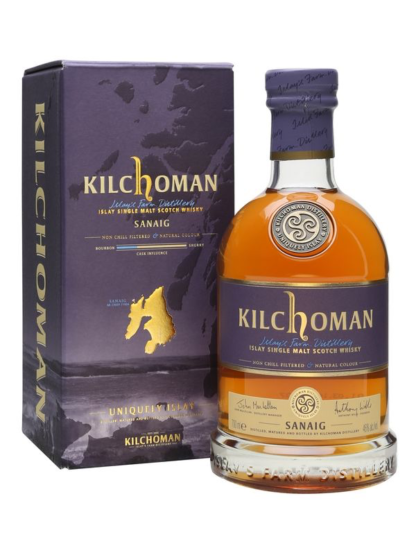 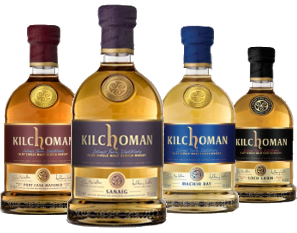 Kilchoman have launched their second continuous release named "Sanaig", named after the beautiful bay to the north-west of the distillery. 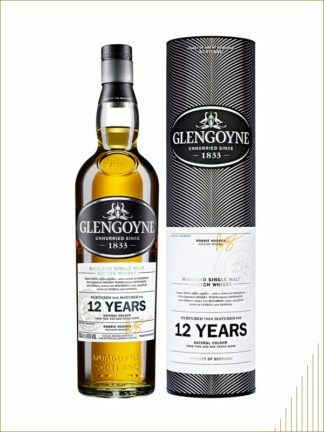 It which was first released in 2015 in a limited amount and it's is now going to be introduced worldwide. 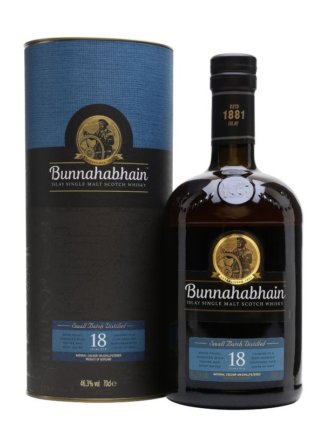 Their new expression has a predominantly sherry cask influence owing to the significant time spent in Oloroso sherry casks.